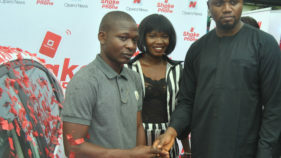 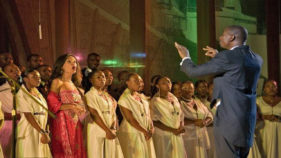 As part of moves to establish itself in the heart of Nigerians, Opera News has promised to give out more amazing prizes to Nigerians, in the ongoing Opera News’ Shake Your Phone campaign. 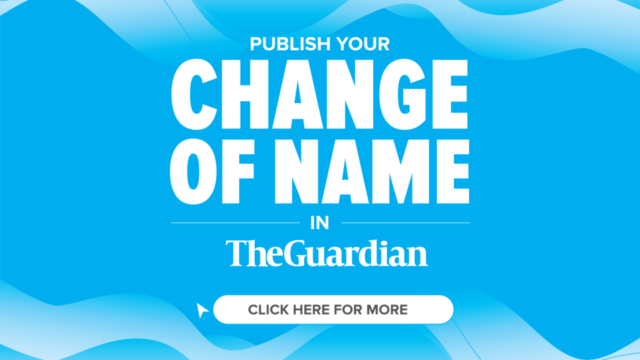 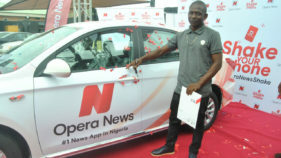 Opera News has marked the close of the FIFA 2018 World Cup in Russia by giving away the second brand new 2018 Kia Rio car out of the three to a 25 year-old graduate of Entrepreneurship and Poulterer, Damilola Omojola who won the prize by participating in the Opera News’ Shake Your Phone campaign. 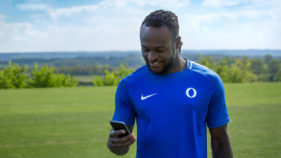 As a part of its plan to strengthen its place in Nigeria, Opera has announced Chelsea FC's and super Eagles of Nigeria's star player, Victor Moses, as the brand ambassador of its popular browser, Opera Mini.